Ball Valves are used in a wide variety of high pressure applications. A full unrestricted flow allows no product restrictions through the valve. Thus, allowing easy diversion. 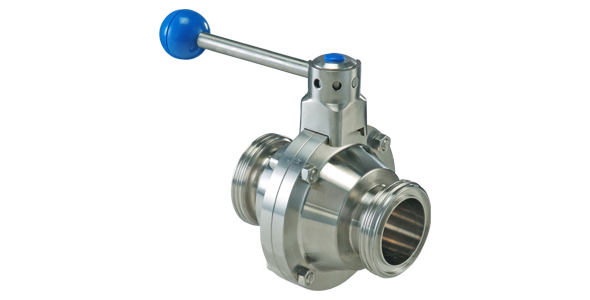 VNE offers three way ball valves made of T316 (CF8M) stainless steel, with PTFE seats that are easily removed. Clamp and Weld ends are standard. Other connections are available upon request. 1/2" through 3" sizes are available. VNE Ball Valves meet FDA and 3A requirements.